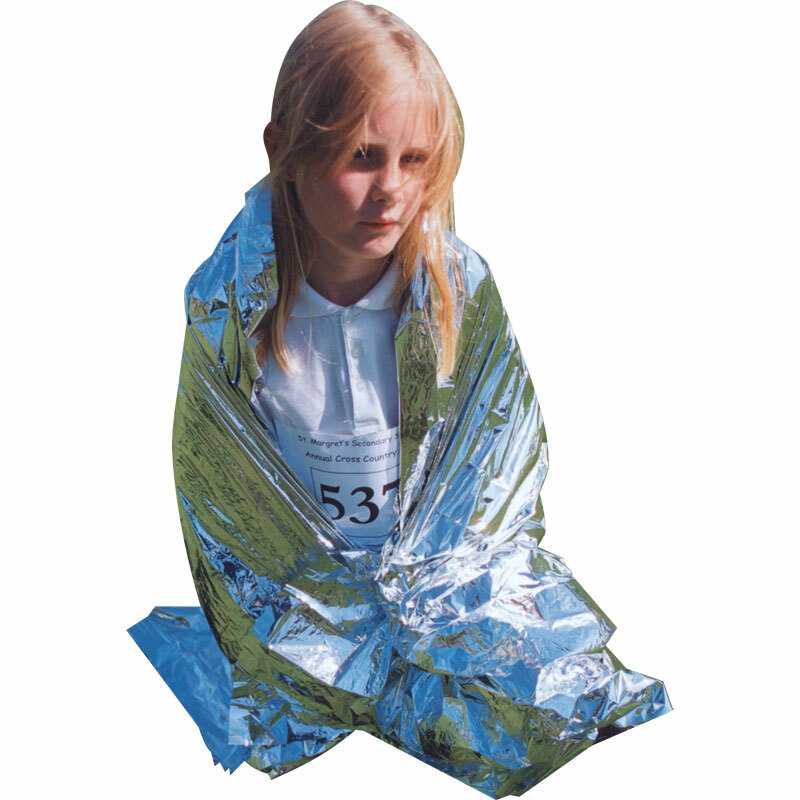 The Emergency Foil Blanket help retain body heat in survival, emergency and first aid situations. Foil blankets are highly effective at retaining body heat. Reflective surfaces maintain core body heat and reduce the risk of hypothermia. Unfolded size: 1.60m x 2.10m.